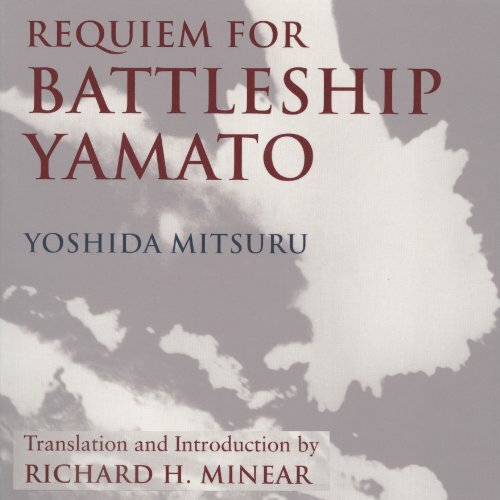 Showing results by author "Richard Minear (translator)"
Requiem for Battleship Yamato is Yoshida Mitsuru's story of his own experience as a junior naval officer aboard the fabled Japanese battleship as it set out on a last, desperate sortie in April 1945. Yoshida was on the bridge during Yamato's fatal encounter with American airplanes, and his eloquent, moving account of that battle makes a singular contribution to the literature of the Pacific war. The book has long been considered a classic in both Japan and the United States.